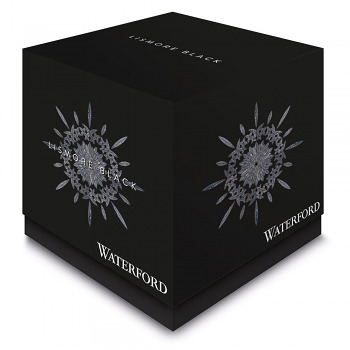 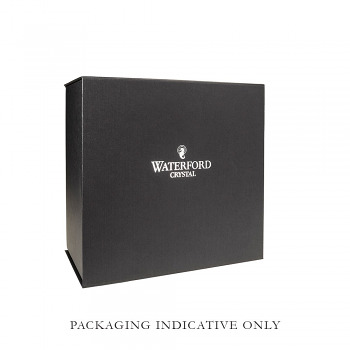 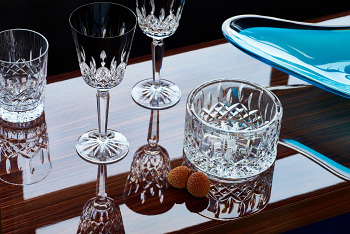 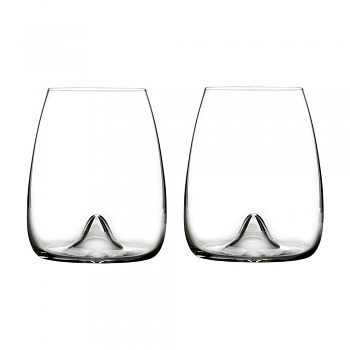 Crisp rims, detailed bowls capture the dense notes and allows flavours room to breathe in the stunning Waterford white wine glasses and wine goblets. 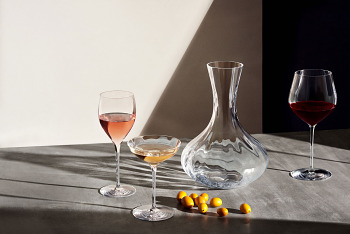 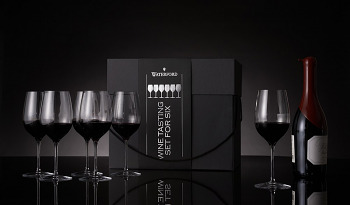 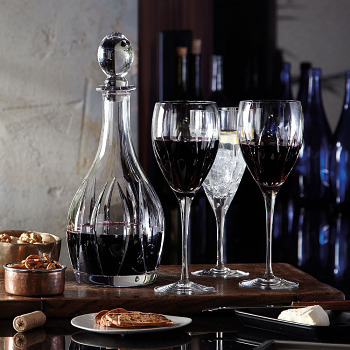 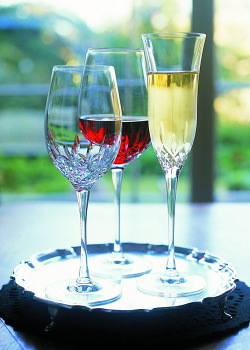 Each wine glass is designed with wine in mind. 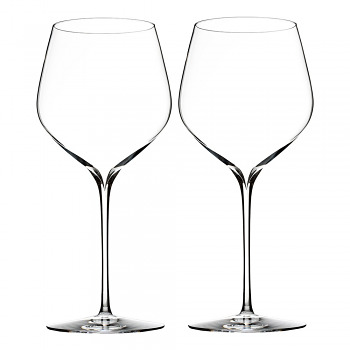 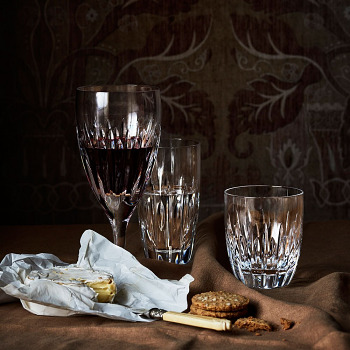 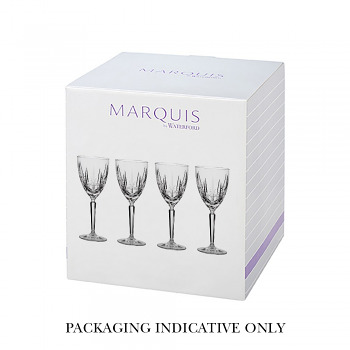 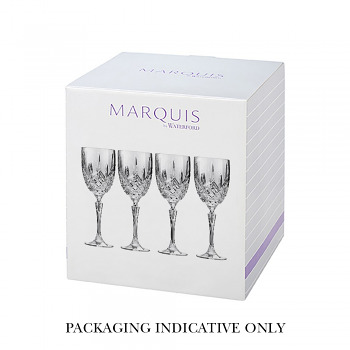 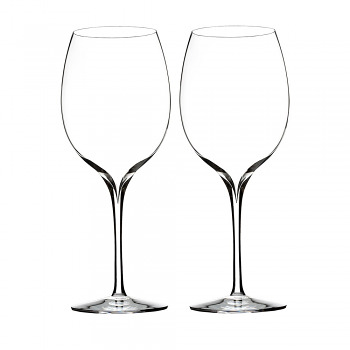 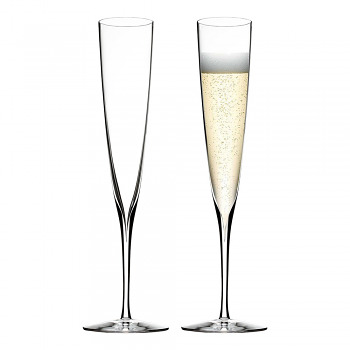 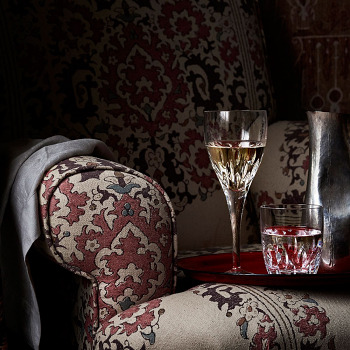 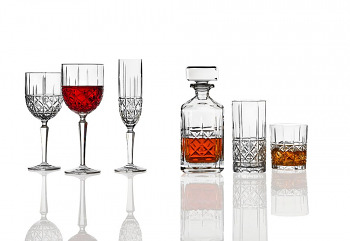 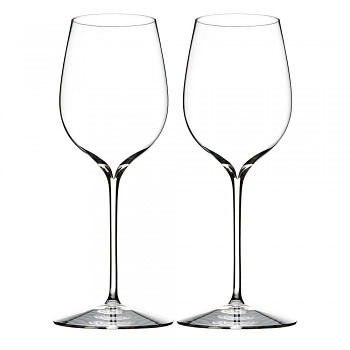 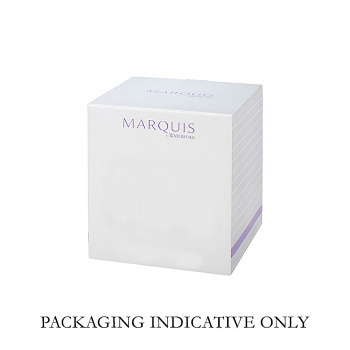 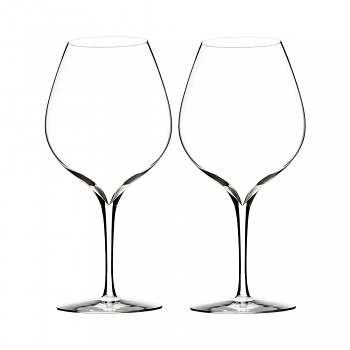 Explore our range of red wine glasses, white wine glasses and goblets.